Having a tattoo can be as rewarding as it can be hurting for those who don’t get the right information prior to getting one. We shall go over the things one needs to know, common mistakes made by people and the best way to go about getting a tattoo. One can choose to use tattoo art from anywhere including foreign characters and images. It is imperative that you pick a tattoo whose meaning you know too well so that it is not offensive to a certain group of people. Enough thought needs to go into tattoo placement lest it be a source of regret and embarrassment. Tattoos on visible places like the face, neck and palm can have a great impact. You don’t want to get a tattoo from a tattoo artist trying out their skill on you, reputation of the artist is so important that it determines many other things like healing time and quality of the work. Since a tattoo is permanent, you want something you will be happy looking at for the rest of your life. It is not advisable to do anything on the place to be tattooed prior to the procedure. This may damage the skin and affect the outcome of the tattoo. If there is shaving or waxing to be done, it better be left to the tattoo artists themselves who are experts. Tattoos are influenced from fashion and celebrities who as we know may not remain relevant forever. If you are not ready to contend with the dynamism that is the fashion and entertainment scene, you better go for a timeless design that will not change how you feel over time. 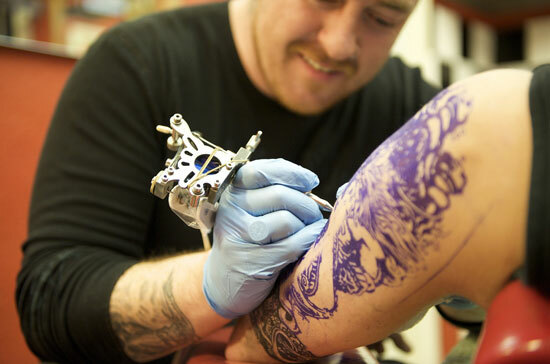 Getting a tattoo is a process that goes beyond the procedure at the parlour. It needs careful handling and for them to heal, one may need care products like ointments to keep the place dry. Getting the right kind of advice and care is key to making the tattoo have the best possible outcome. 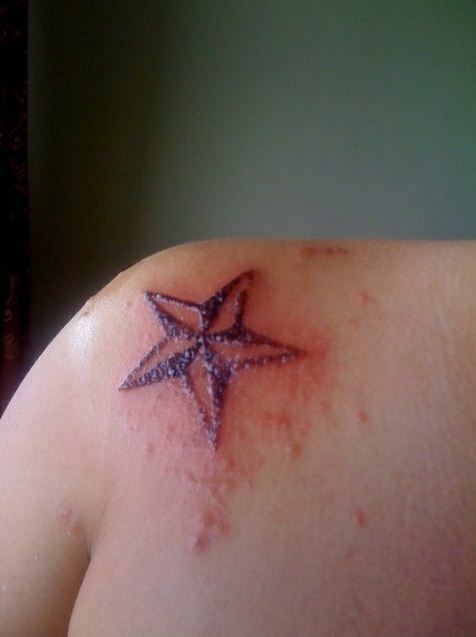 Tattoo removal is painful and largely ineffective which renders them permanent. It is therefore important to have a made-up mind on whether one really wants it or not; now and in the future. When getting a tattoo you will certainly feel some pain and it will be relative to where you place the tattoo. Locations close to the bone or cartilage will hurt more than places with flesh. Tattoo pigment is virtually impossible to remove which means it will be on your skin for the longest time. 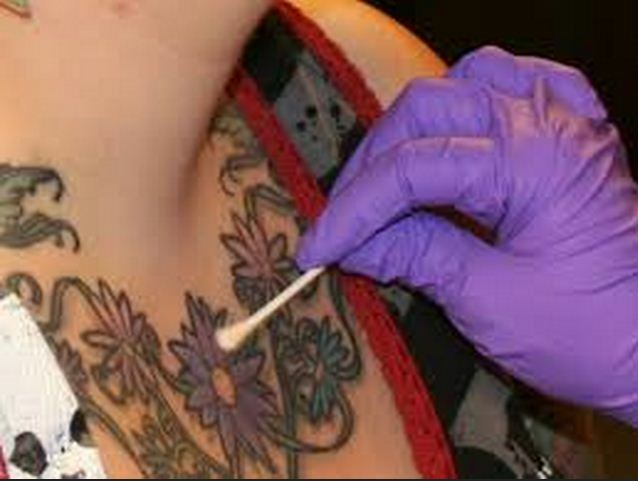 In some rare cases, you need to be sure your skin will not react to the tattoo pigment over time. 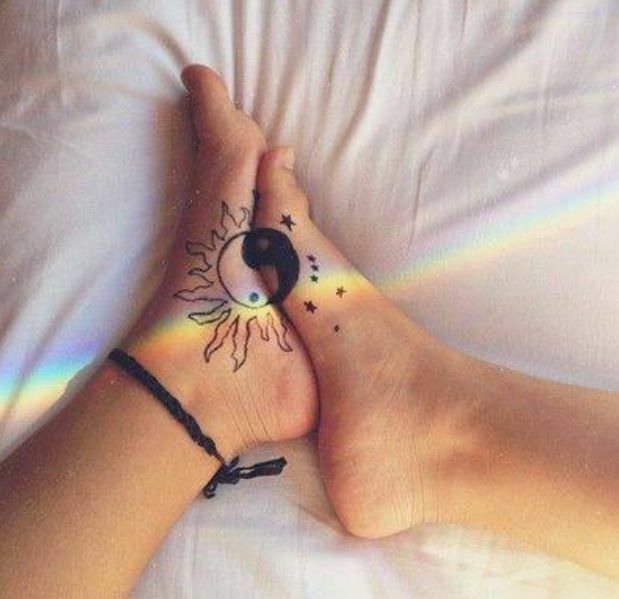 From the time of tattooing, be keen to notice when the tattoo goes very deep into the skin as this may cause massive damage to the skin and dangerous infections. Other red flags include excessive bleeding, pus from the wound and fever. Tattoos should be considered permanent since removal is extensive, painful and largely ineffective. However, there have been cases where they have been removed by plastic surgeons and dermatologists. Ensure the tattoo parlour and artist show you their sterilized equipment and new & unused piercing materials. This may be the difference between satisfaction and numerous trips to a health facility to treat infections. There is every need to put hygiene and your well being before the reward of a good looking tattoo. That means scrutiny of the tattoo parlour, the artist and asking enough questions on absolutely everything you may not be sure about. When all is said and done you will get that tattoo in the safest possible way.